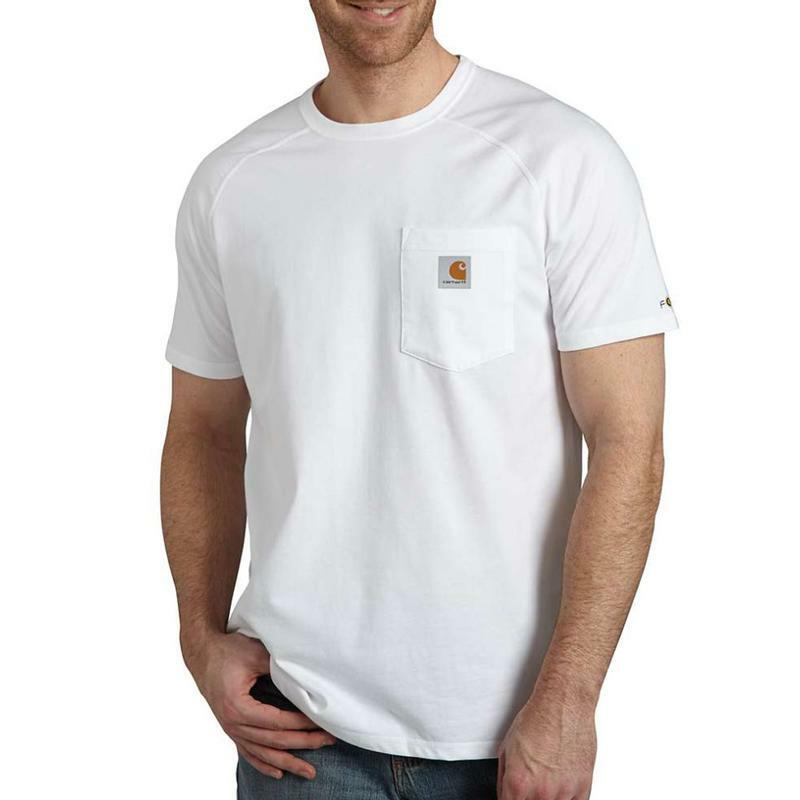 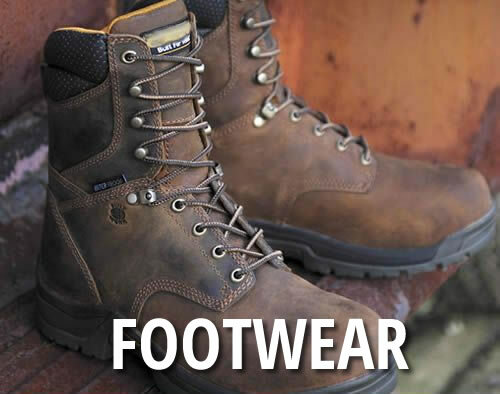 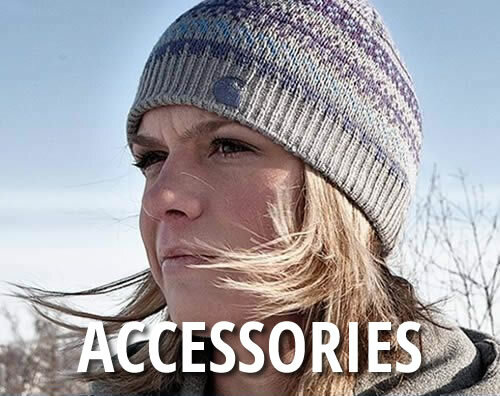 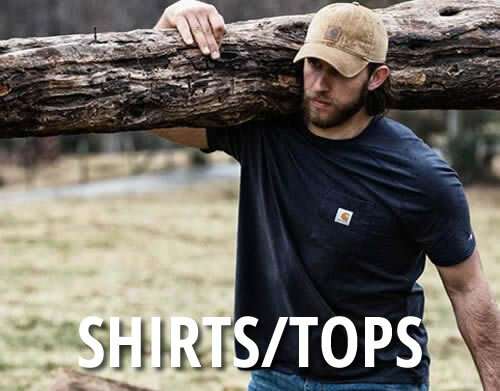 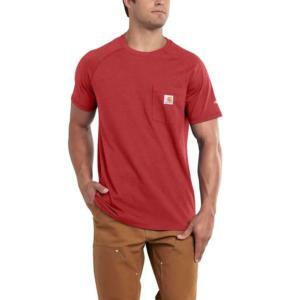 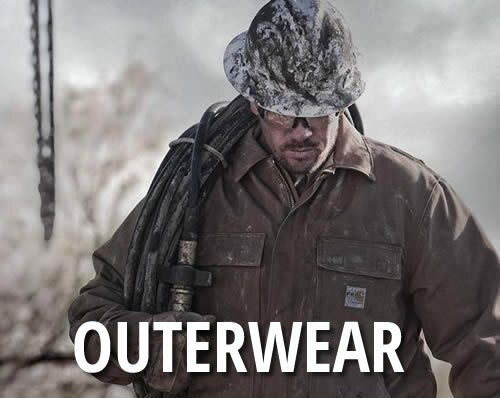 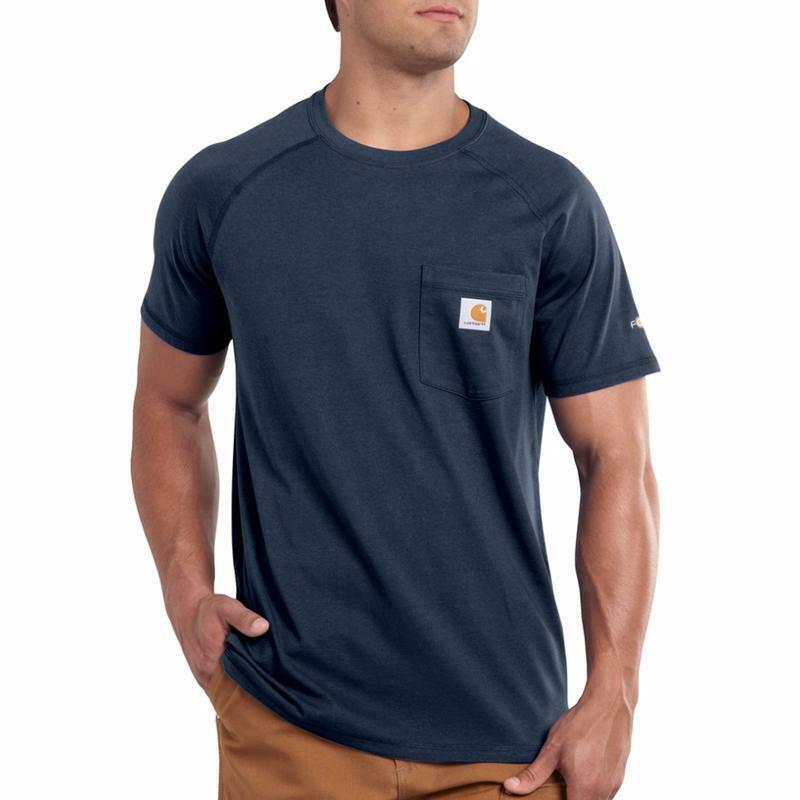 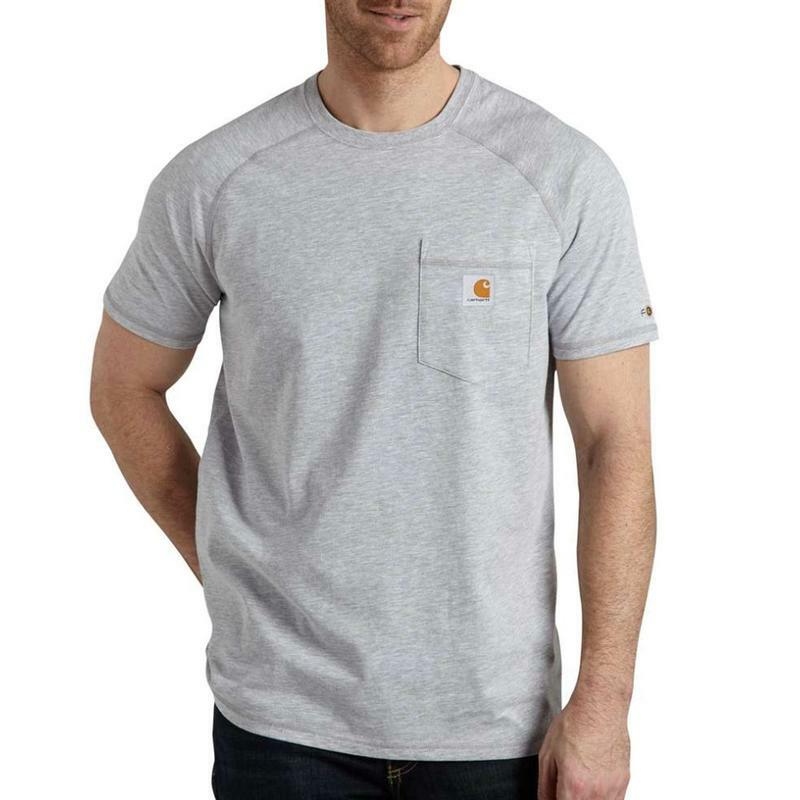 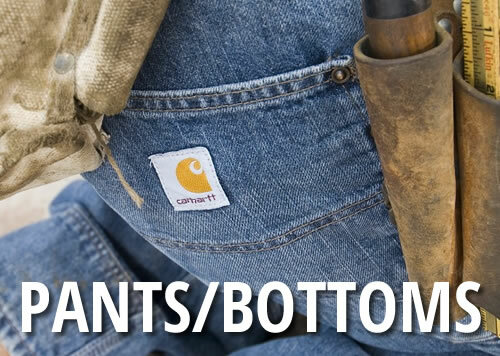 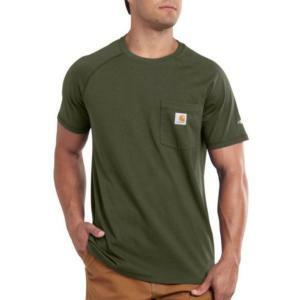 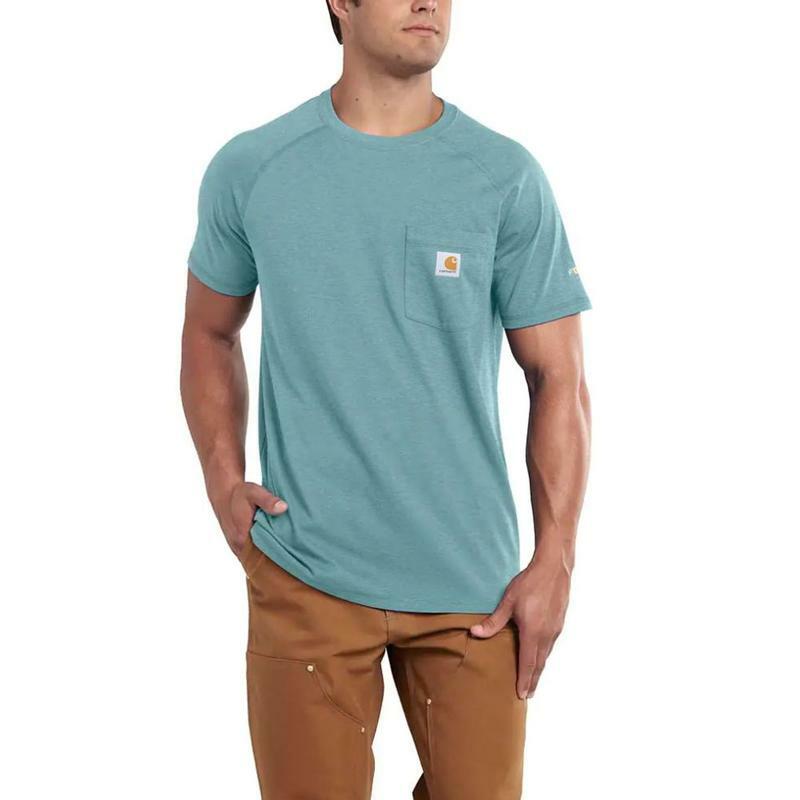 Built in a rugged 65% cotton/35% polyester performance blend, new Carhartt Force Cotton shirts wick away sweat so you can work dry. They release stain too. 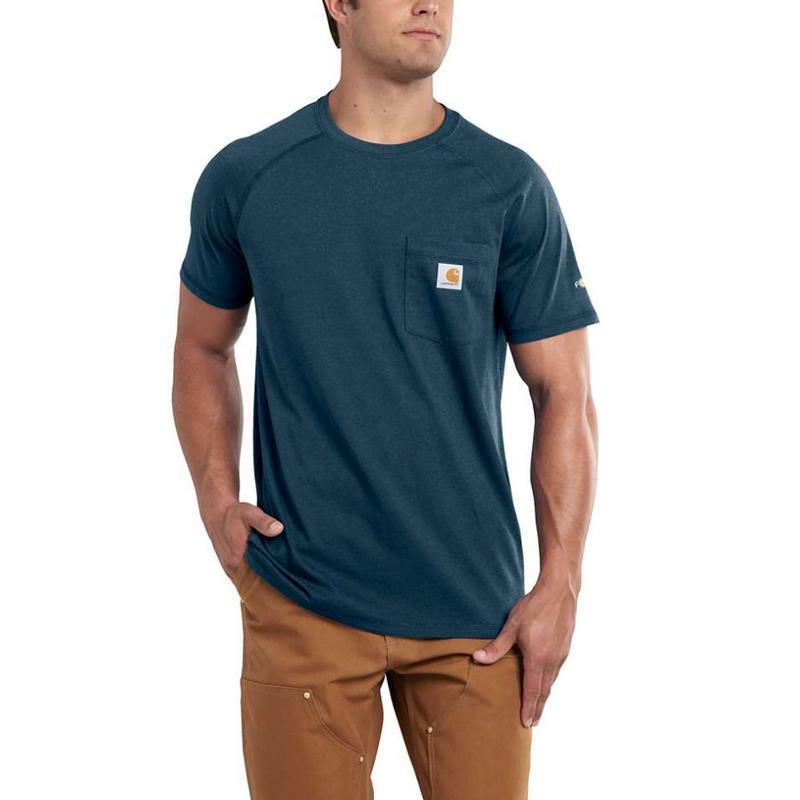 So they're ready to get back to work after every wash. A tagless neck label and raglan sleeves to increase range of motion provide comfort during those long work days.